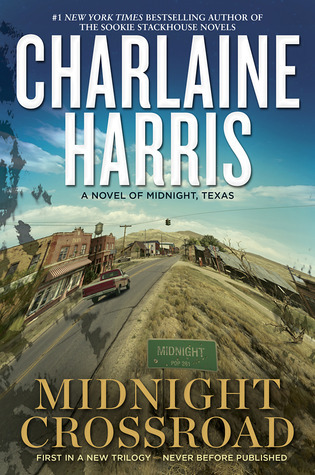 Review: I'm a big fan of Charlaine Harris and the Sookie Stackhouse series. I thought I would be a big fan of this Midnight series... but I'm not. 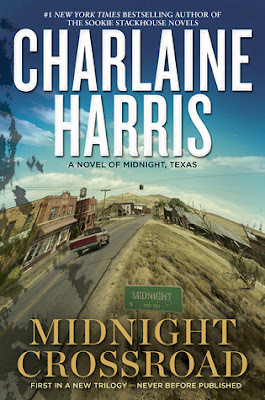 The writing was Harris' normal style. Well worded and and full of depth. It was the story that fell flat for me. It started off really slow and didn't keep me involved the whole time. I think people who like contemporary fiction will like this book more than paranormal fans.